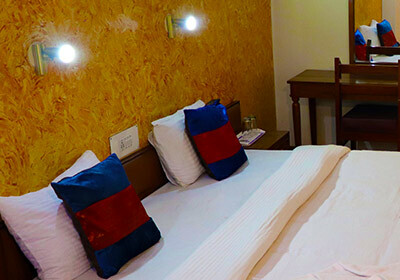 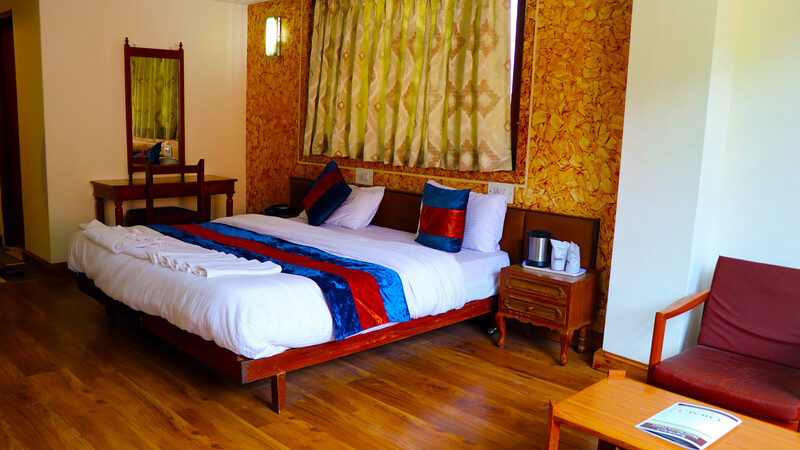 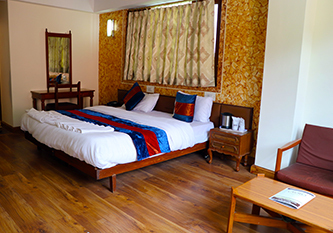 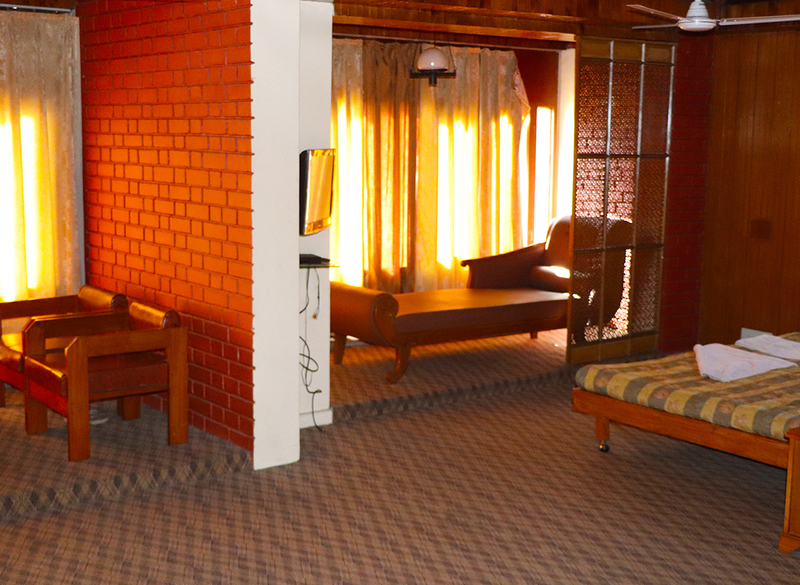 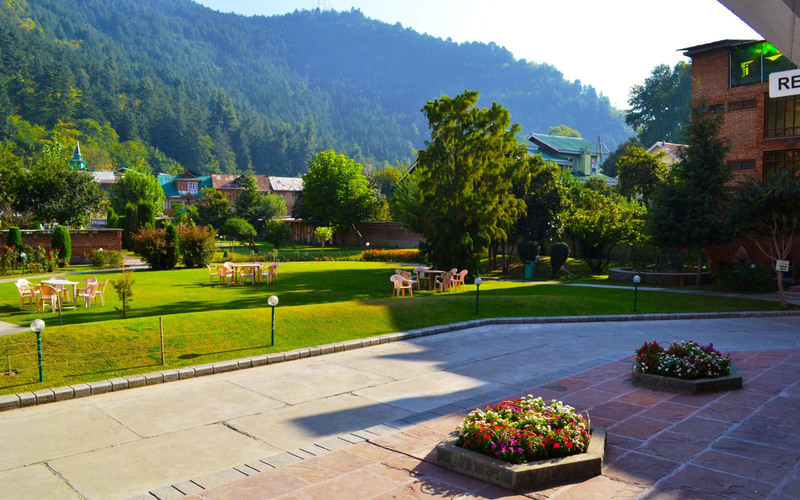 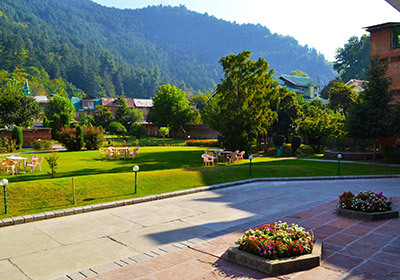 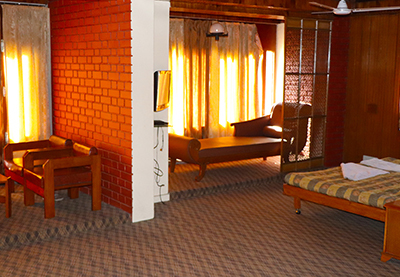 Our Deluxe Rooms are spacious and efficient, with everything you need to work productively or just relax and absorb the atmosphere of one of Srinagar's most vibrant environments. 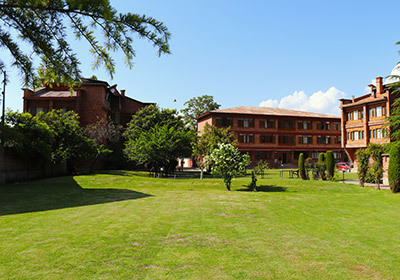 Full-height windows offer expansive vistas of the beautiful hill and a lush green garden and king or twin beds provide flexible accommodations. 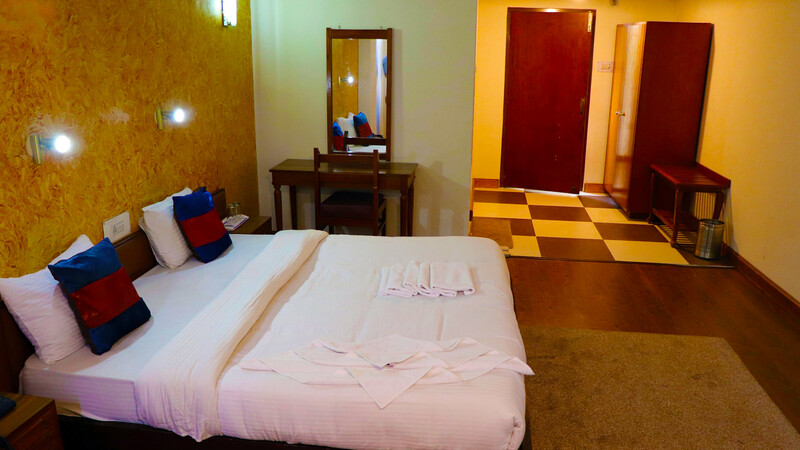 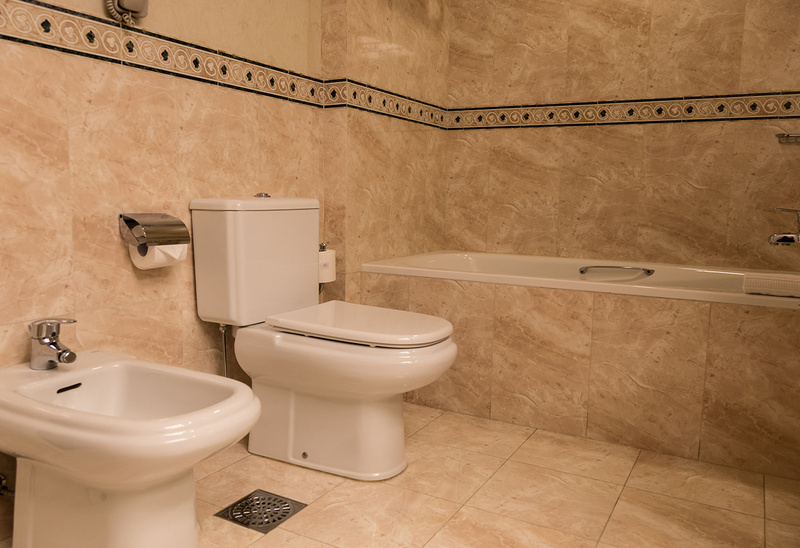 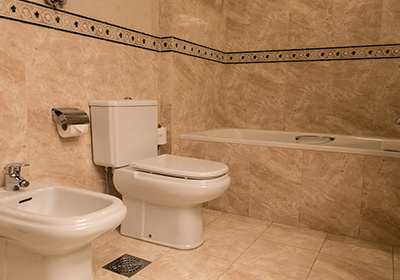 Other thoughtful touches include complimentary Wi-Fi Internet access, and LCD TV offering a wide variety of local and international channels to ensure you stay connected.